Experience an easier way to ship your goods with more flexibility and reliability. Experience an easier way to ship your goods with more flexibility. Protect your shipment with more shipping supplies, A Vault-like protection for your cargo. Get free insurance coverage at up to $7500 value with your booking. 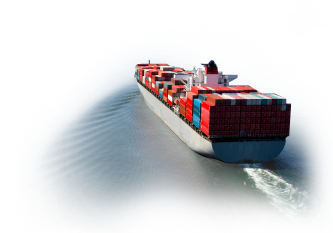 Morgan Shipping has formed several partnerships with carriers and 3PL service providers around the world. These strong business relationships with high-ranking organizations enable us to offer a variety of shipping logistic options to our clients when they ship internationally. We have also established a major network of agents globally to handle paperwork and clear shipments at boarders. The networks of global partners have enabled us to provide our valued clients with a more flexible and competitive international shipping rates and a fast transit time. to make your shipping green.